Loki is the evilest and trickiest of reprobates you will find in the superhero world. Nonetheless, he is still the sort of evil guy that you go gaga for due to his extraordinary magnetism. The part has been played expertly and the outfits worn by the star have done a decent arrangement to advance the general look and character. 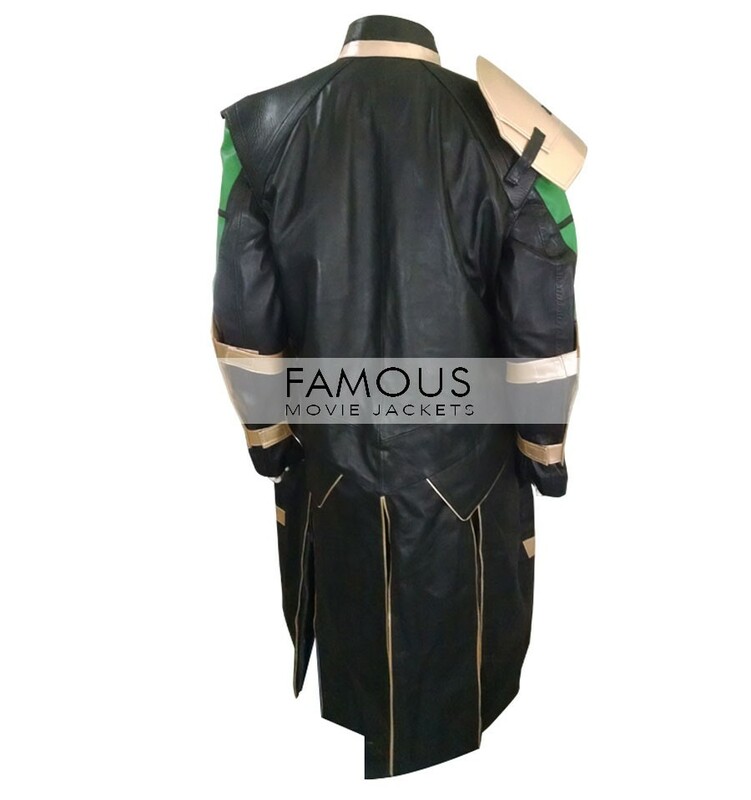 The Loki trench coat is made of the finest quality calfskin and has an incredible completion to it. 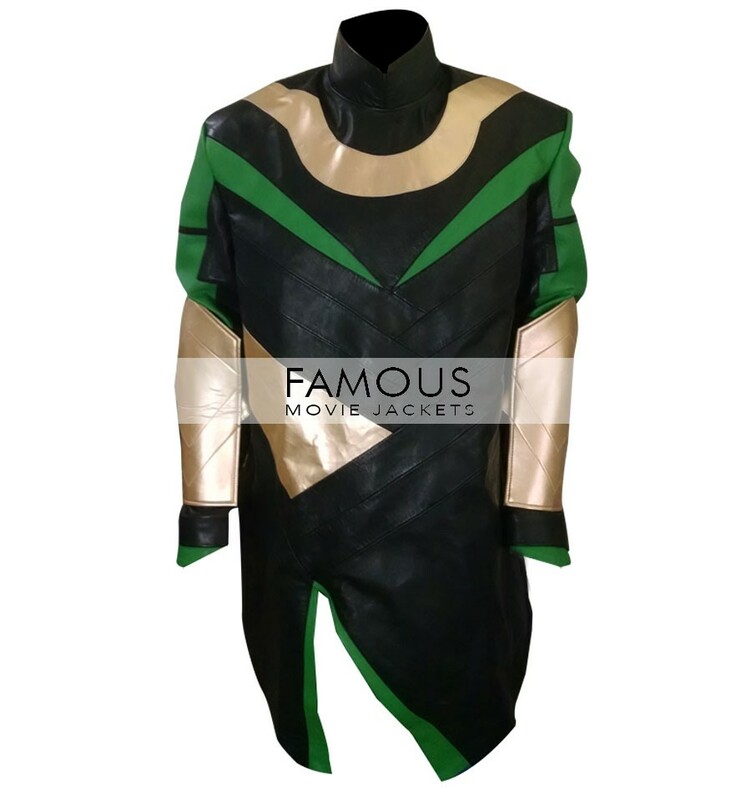 The coat is dark in shading while the neckline and one arm are green. 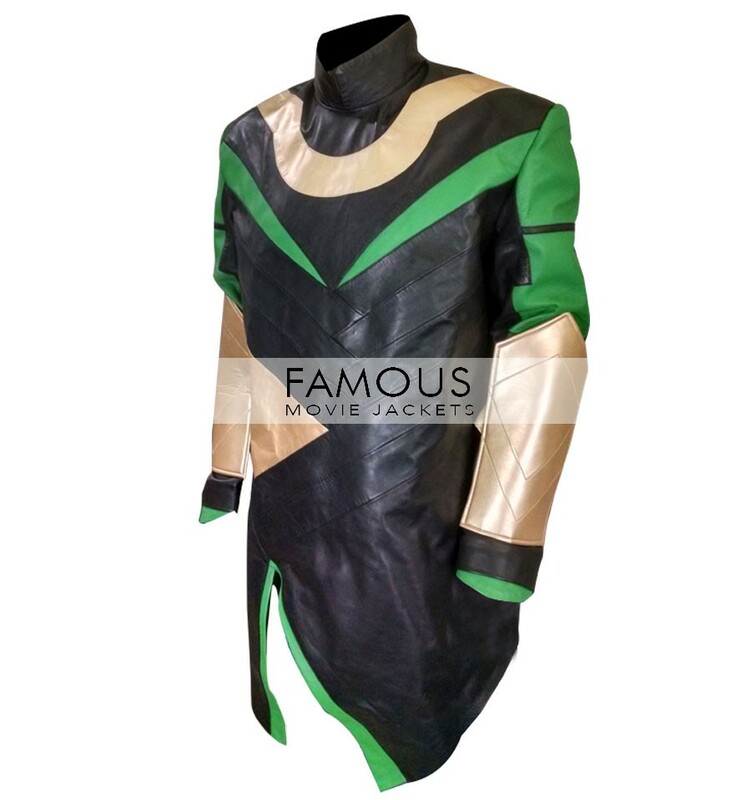 The standup neckline in The Avengers Tom Hiddleston Loki Cosplay Costume Coat adds to the general look. 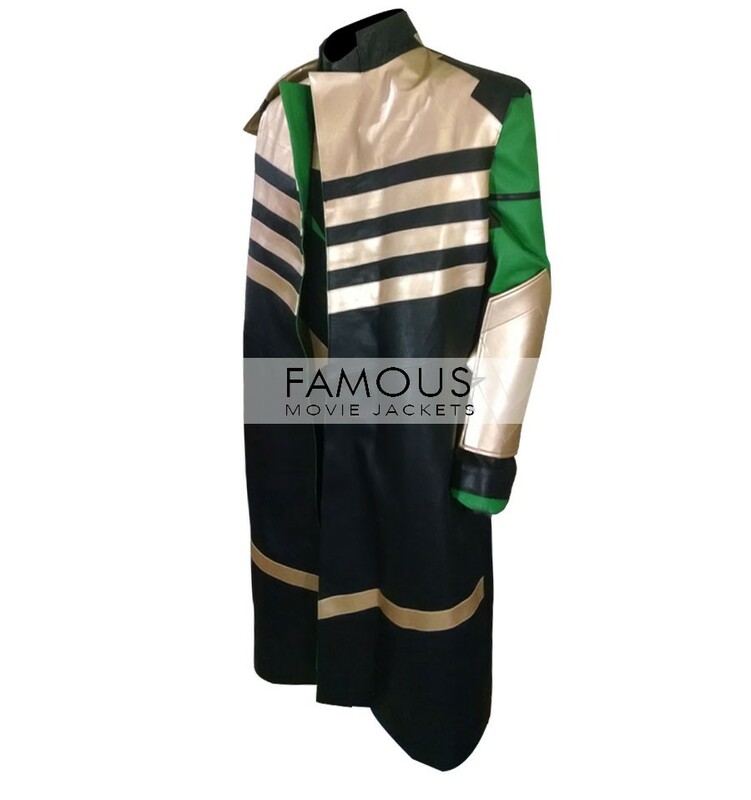 The Tom Hiddleston Costume Coat is something that would not look complete without the armband or belt along the midsection. 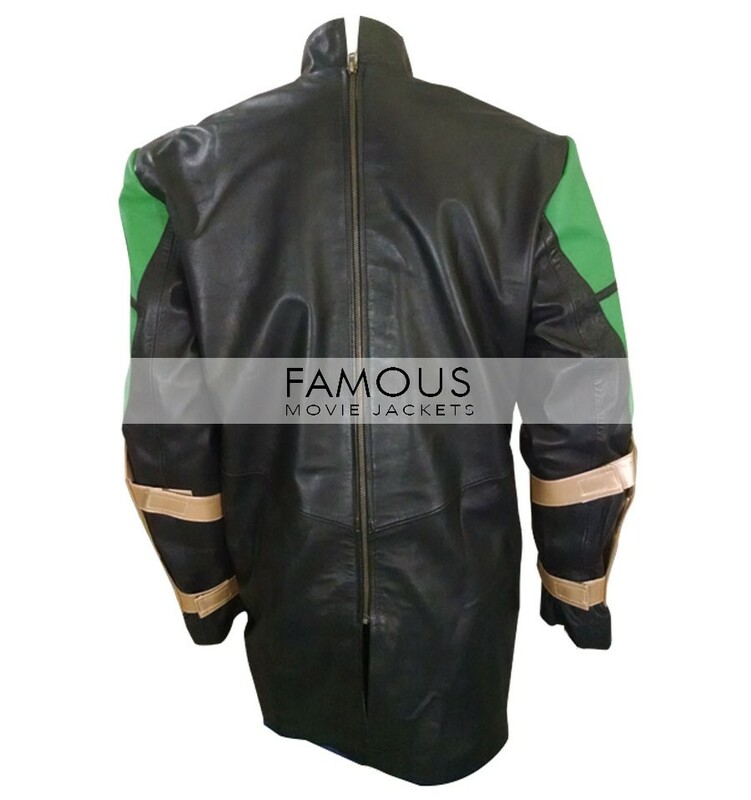 The coat is a complete bundle for any individual who might want to look astounding. So, one shouldn’t miss the opportunity to get it in such a low price that we are offering. 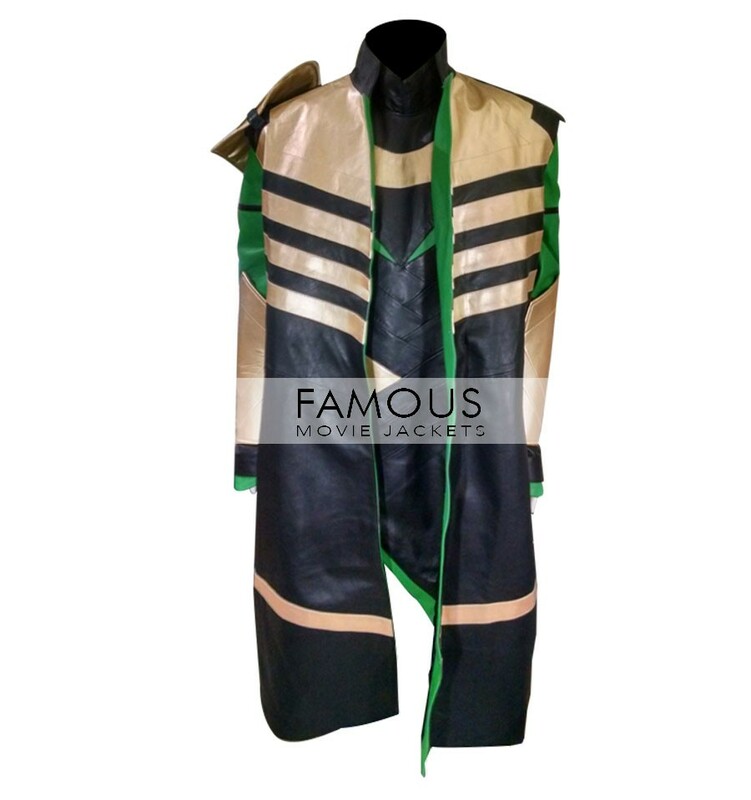 This Avengers Tom Hiddleston Loki Costume Coat will surely make you look out of this world.